Many, O Lord my God, are Your wonderful works Which You have done; And Your thoughts toward us Cannot be recounted to You in order; If I would declare and speak of them, They are more than can be numbered. 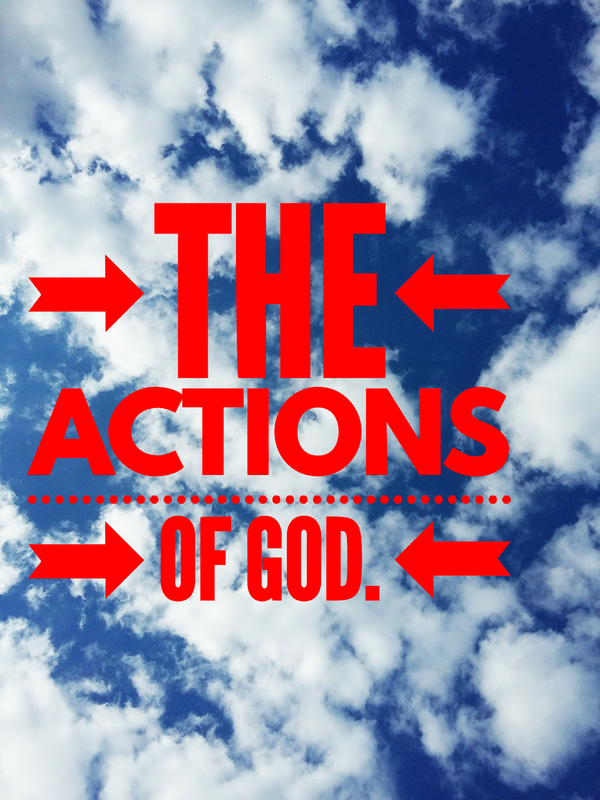 Part 3- On the actions of God. God is working on our behalf. He never slumbers or sleeps. He is working all things out for good and according to His purpose. As I have been on this journey on who is God and what does He do; my passion and love for Him has expanded in a way I really can’t put into words. It is not that I haven’t read these verses before but when you set out to seek God you find Him. He is powerful and His works are wonderful. Much of this may seem repetitive but God wants us to hear and not doubt Him. He knows my soul in adversities. He has not given me over to the enemy. He has set my feet in a wide place (EXPAND). He has laid up great goodness. He will hide me in His presence. He will protect me from the plots of the enemy. He will keep me from strife. He has shown me His marvelous kindness. He preserves me in trouble. He surrounds me with songs of deliverance. He guides with His eye. He spoke the world into existence. He delivers us from death. He keeps us alive in famine. He delivers me from fear. He makes my face radiant and not ashamed. He saves out of trouble. He teaches the fear of God. He doesn’t condemn those who trust Him. He has pleasure in the prosperity of His servant. He brings forth righteousness and justice. He upholds with His hand. He doesn’t forsake His saints. He doesn’t leave or condemn us. He helps, delivers, and saves. God is more than able. God is more than enough. He is all sufficient. He has not forgotten you. He has not overlooked you. He loves and cares for you. You can trust Him.